The weather is finally starting to pick up in England and we’re loving it! We’ve been getting our gardens ready to enjoy some al fresco dining over the summer and we thought we’d share a few of our top tips with you! Get ready to get full use out of your garden this season. Having a place to sit is essential for al fresco dining; nobody wants to be standing around whilst they’re eating their food! We recommend getting a set of furniture that includes a table as well as chairs so that you have something to serve the food on rather than making people eat on their laps. 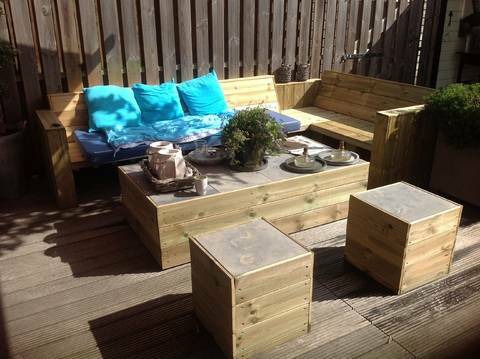 It’s also worthwhile getting furniture that is water-resistant as we can’t always rely on the weather in England! If you’ve got space in your garden, add an area for a small outdoor kitchen. 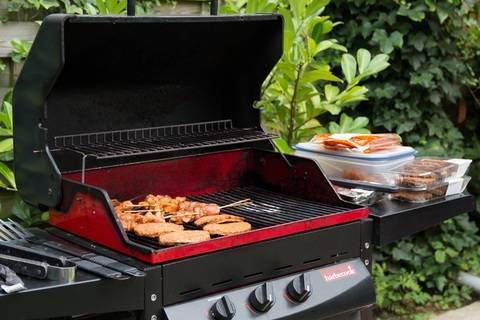 Put a BBQ in it for cooking the food and add a table to put drinks on so that your guests can just help themselves and don’t need to keep going in and out the house. Although we get some hot days, we live in England and it can get much cooler as we approach the evenings. 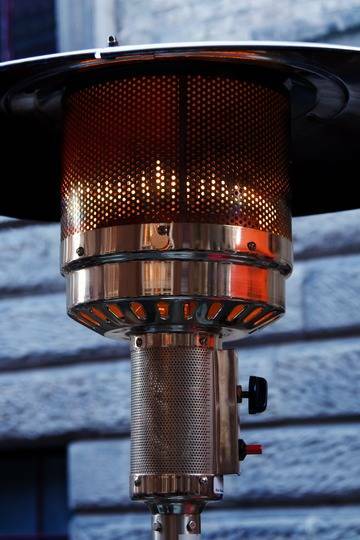 For when the nights get cooler, have some blankets outside or an outdoor heat source such as an outdoor heater, chiminea or fire pit. We had a very long winter so it’s likely that your grass is still wet and boggy. Who wants to dine outside on boggy grass? Get rid of your grass and opt for artificial grass! You’ll also eliminate the muddy footprints being brought into the house. Your garden isn’t complete for al fresco dining without a few decorations! 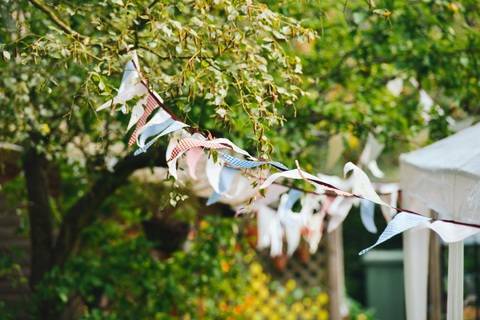 Some of our favourites for summer are bunting and fairy lights. You could also decorate your table with colour coordinated crockery and napkins! If you’d like to get artificial grass in your garden ready for al fresco dining season, get in touch with the team at Prestige Lawns! Fill out our online contact form or give us a call on 01908 542422. 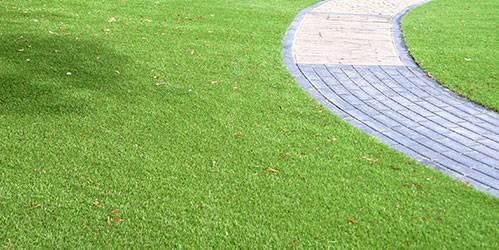 ← What Are the Benefits of Using Artificial Grass? Can You Install Artificial Grass On A Slope? Why Are Sports Teams Opting for an Artificial Pitch?